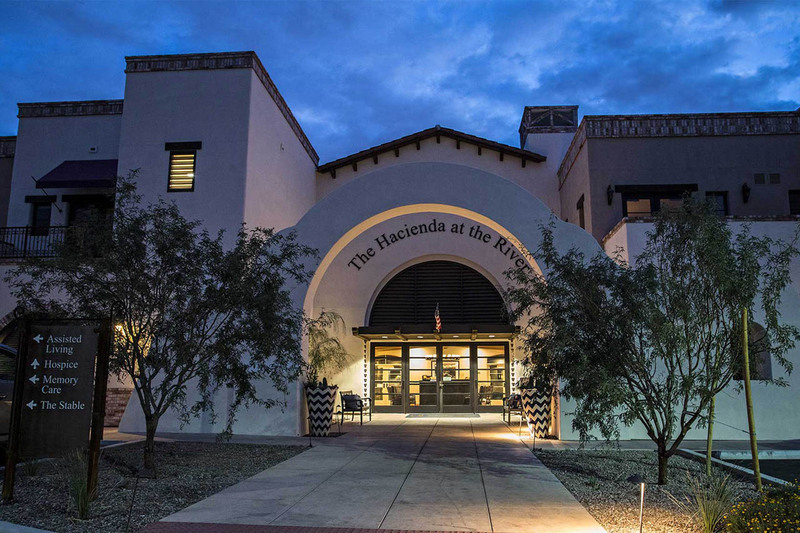 A 7.5-acre residential campus on Tucson’s Rillito River, The Hacienda will be a unique community for individuals seeking exceptional Assisted Living, Memory Care and Rehabilitation & Skilled Nursing with unprecedented access to cutting-edge university-based clinical care, programming and research. 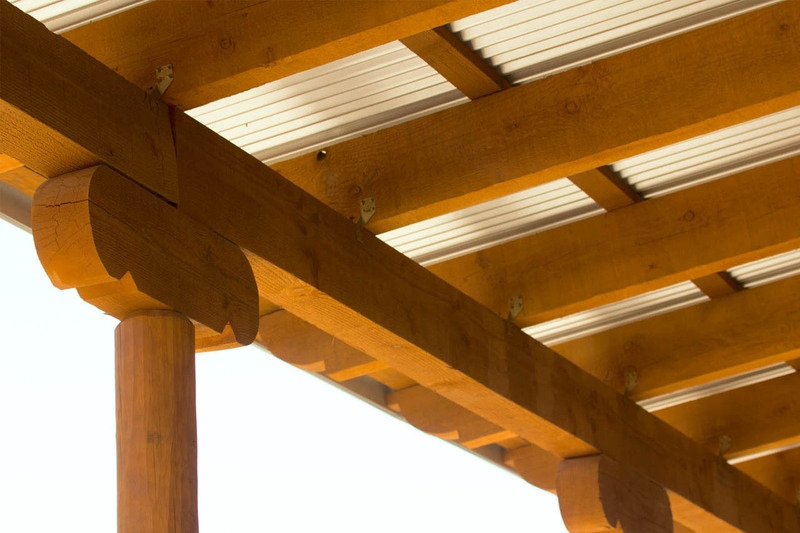 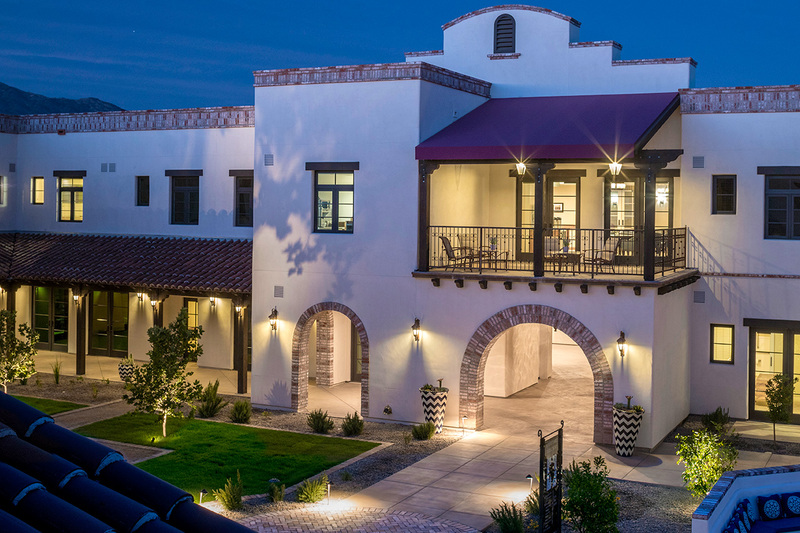 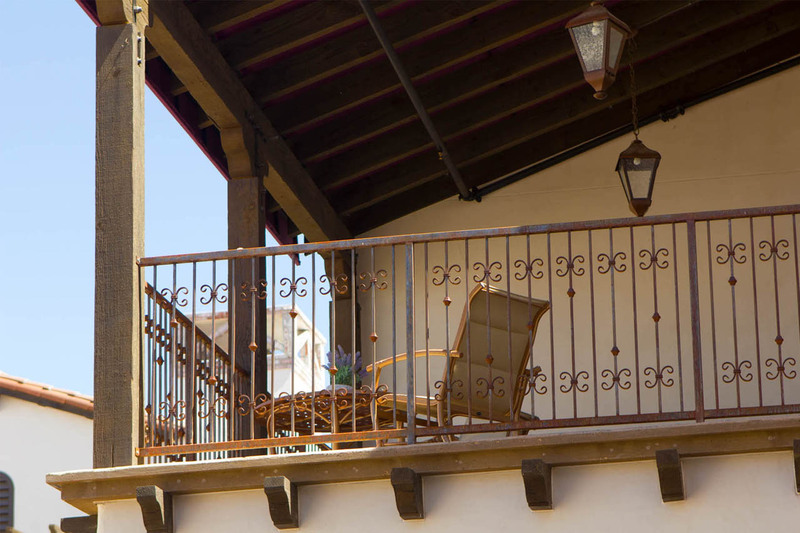 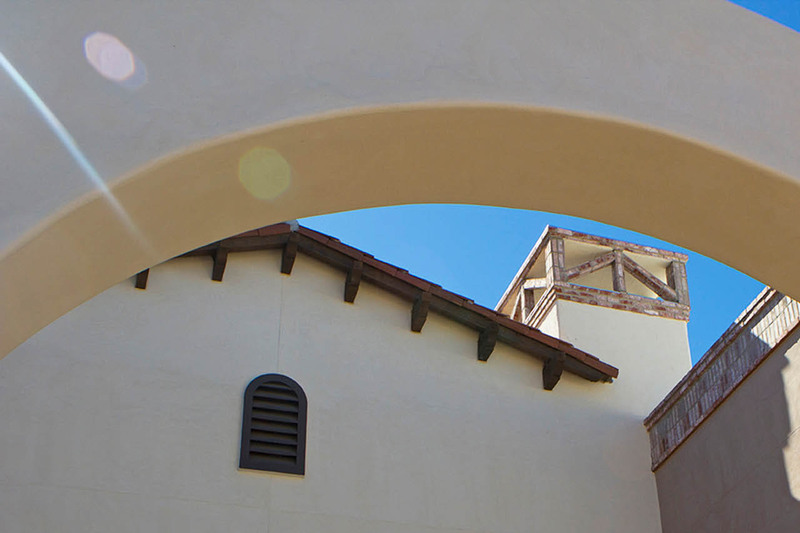 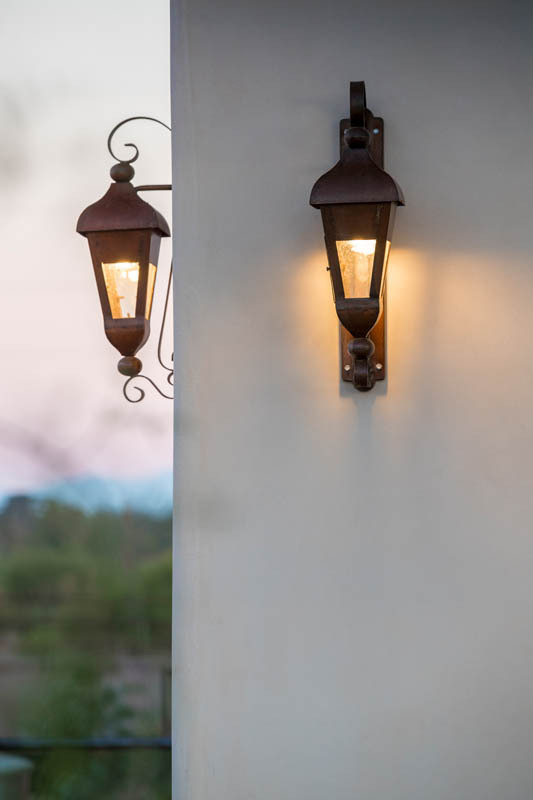 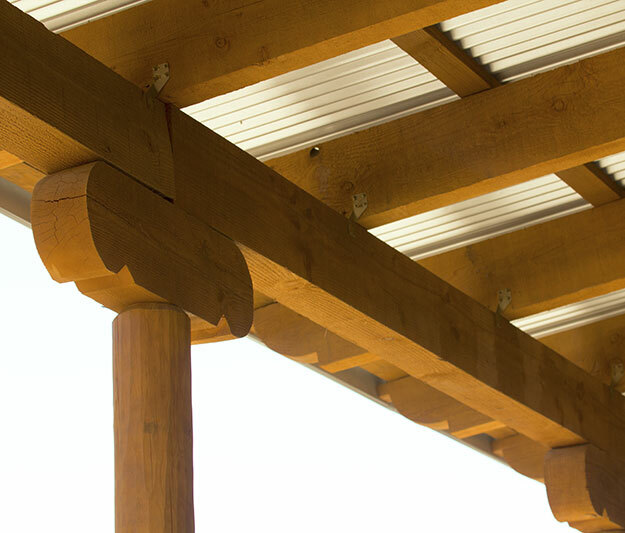 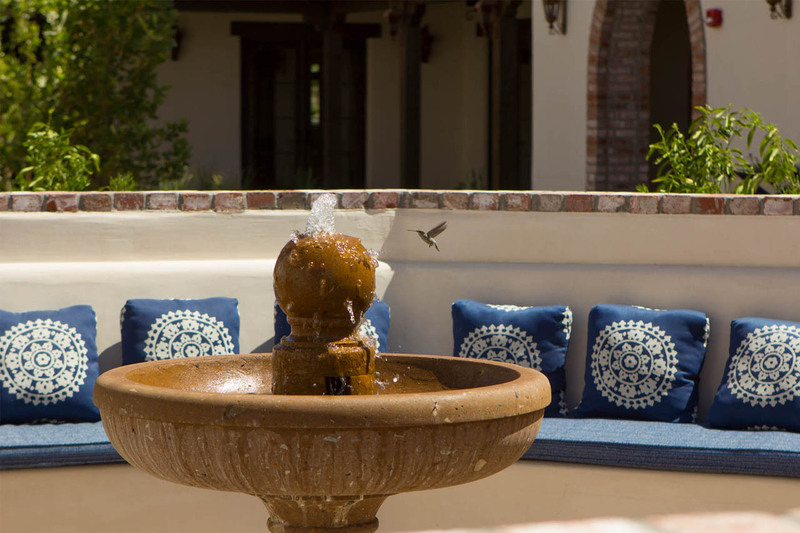 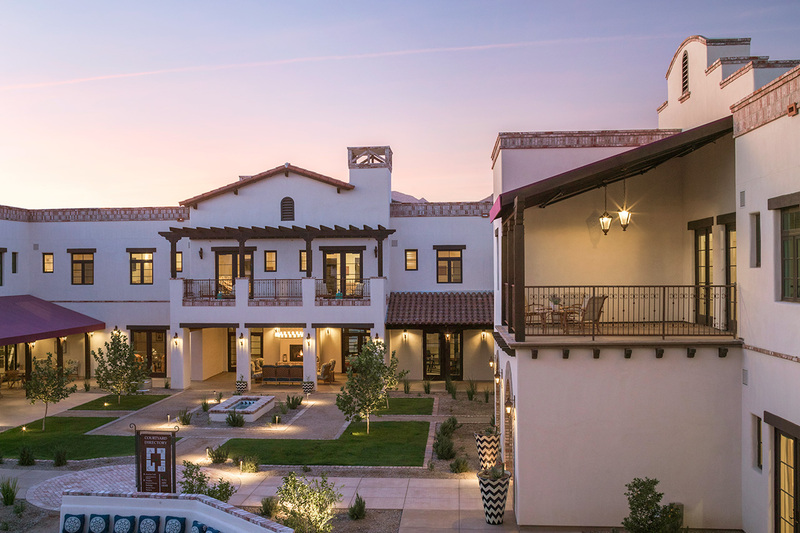 Designed on the traditions of the colonial hacienda, the grounds will feature buildings interconnected by tree-lined pathways and interspersed with patios, shaded courtyards, gardens and orchards with classic Spanish Colonial design that is common to Tucson’s architecture. 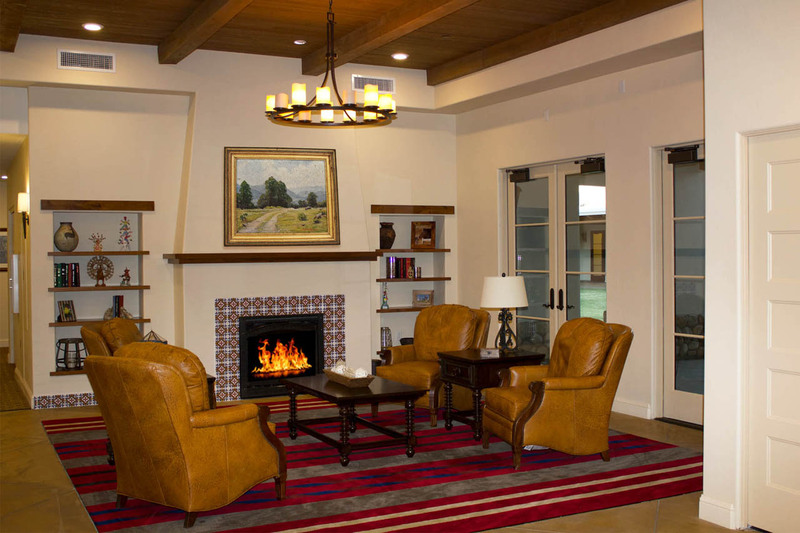 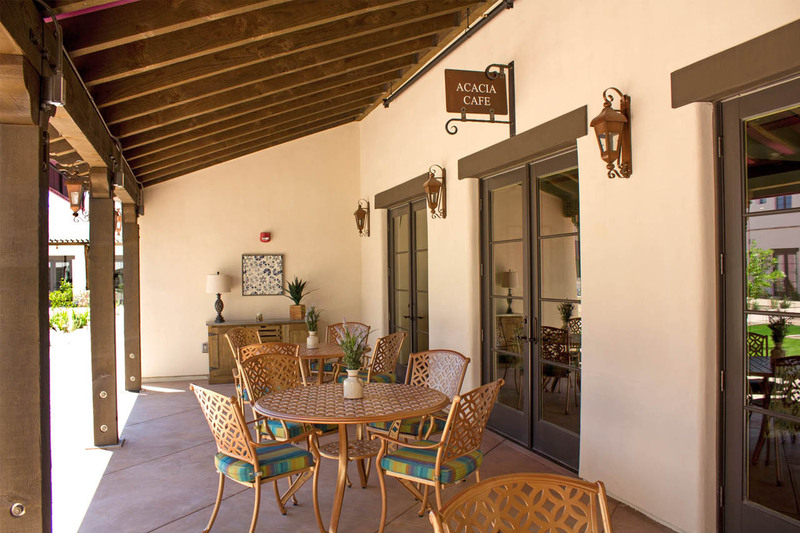 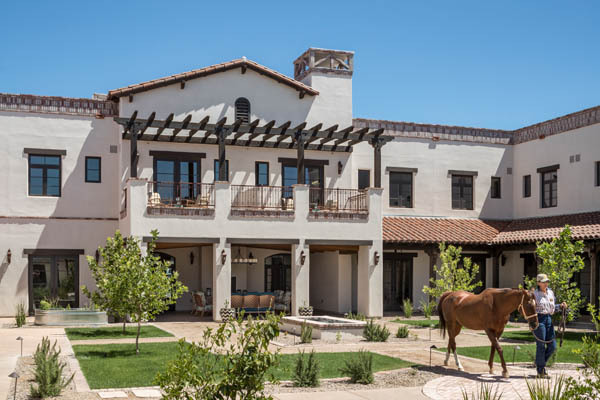 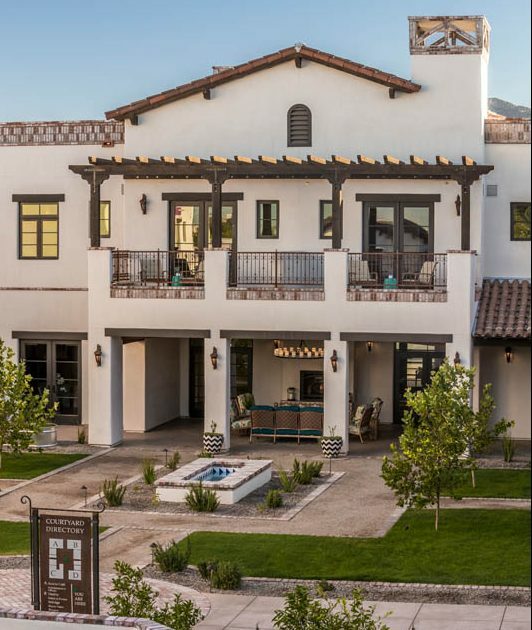 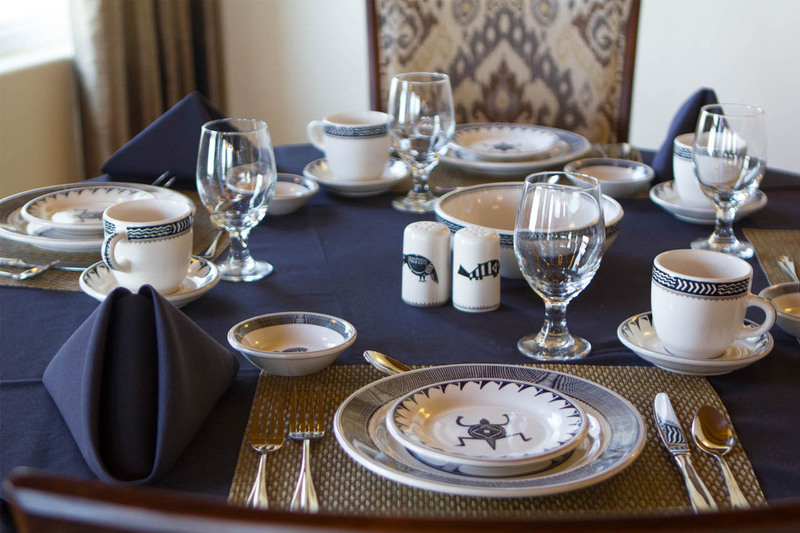 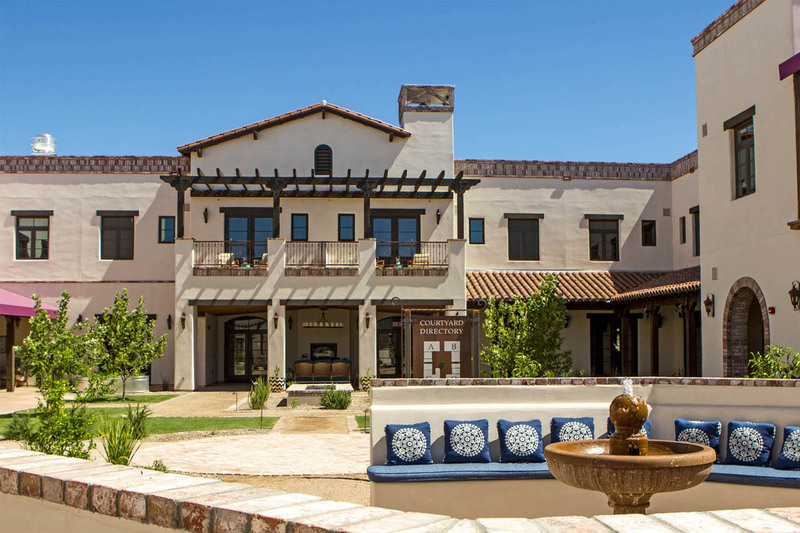 Just as in traditional guest ranches, the design of the four, single-story Hacienda Homes that are home to Assisted Living and Memory Care residents captures that careful balance between private home and community. 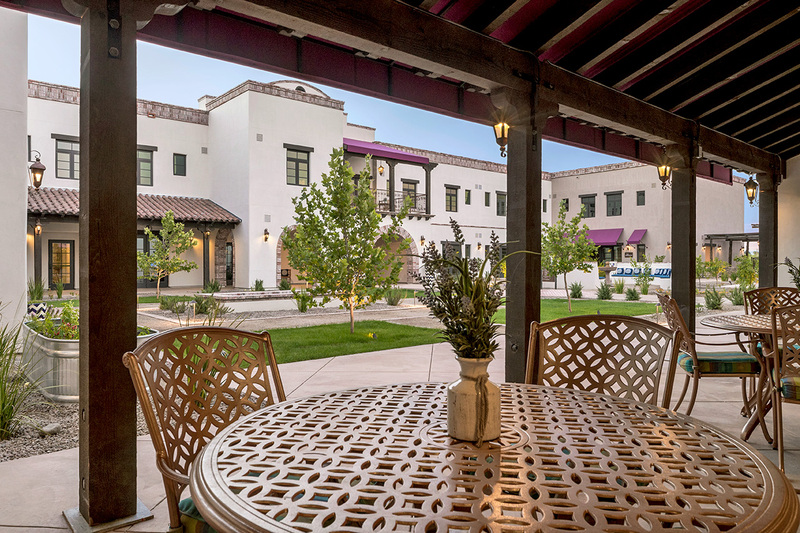 Residents’ private suites radiate off a nexus of common spaces: kitchen, dining room, living room, sunroom and covered porch. 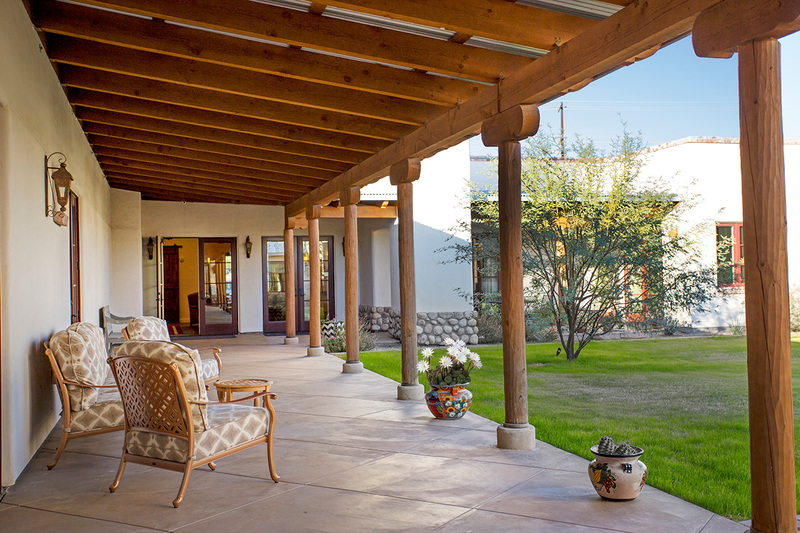 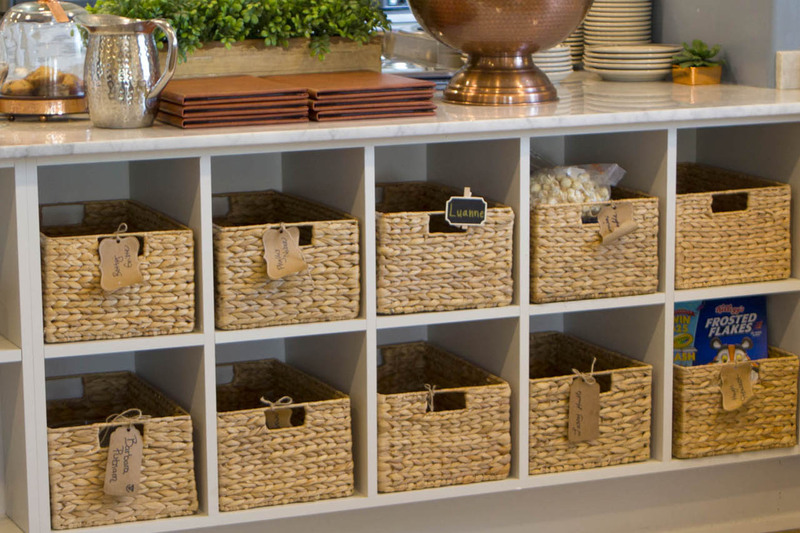 A Hacienda Home is not a home-like environment, as many facilities tout, but an actual home. 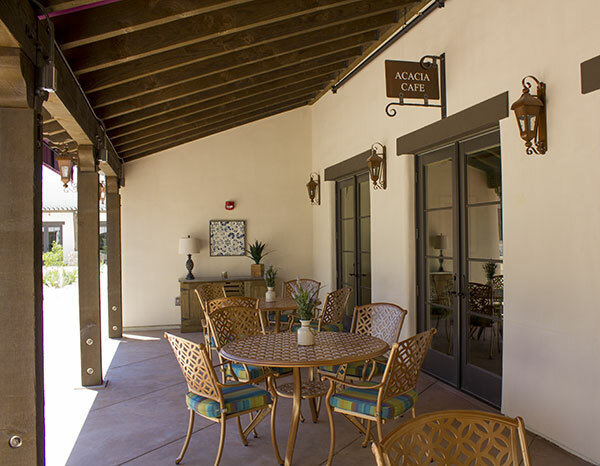 Care in the Hacienda Homes is unlike that found in more traditional assisted living communities. 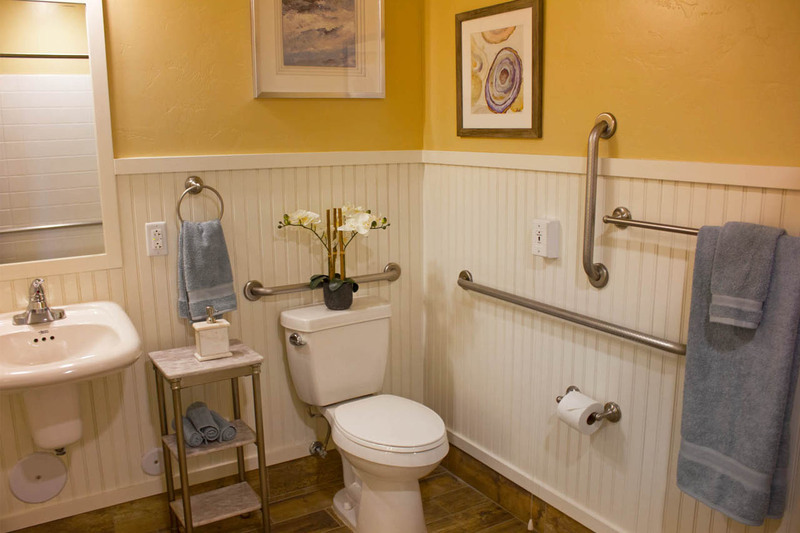 Universal caregivers, called Nayas, are the anchor of the day-to-day structured rhythms of each resident’s life. 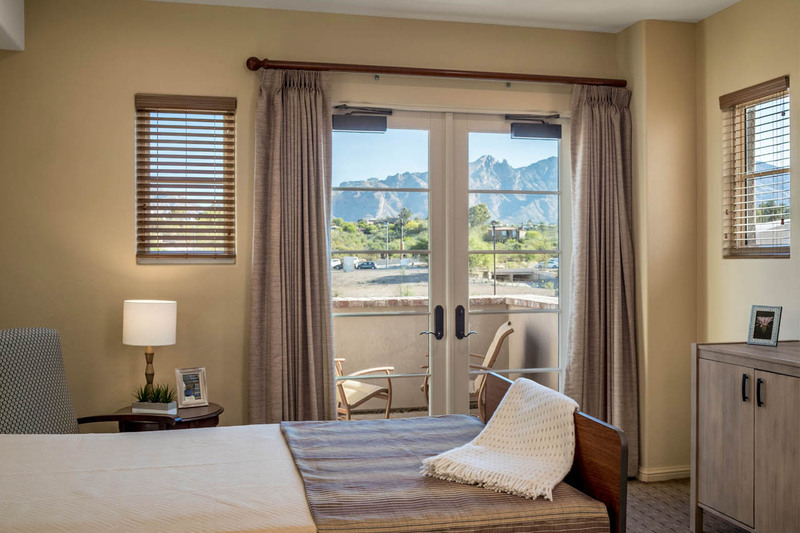 Nayas are be responsible for all aspects of a resident’s well-being, performing nearly ALL of the tasks generally associated with a quality assisted living environment. 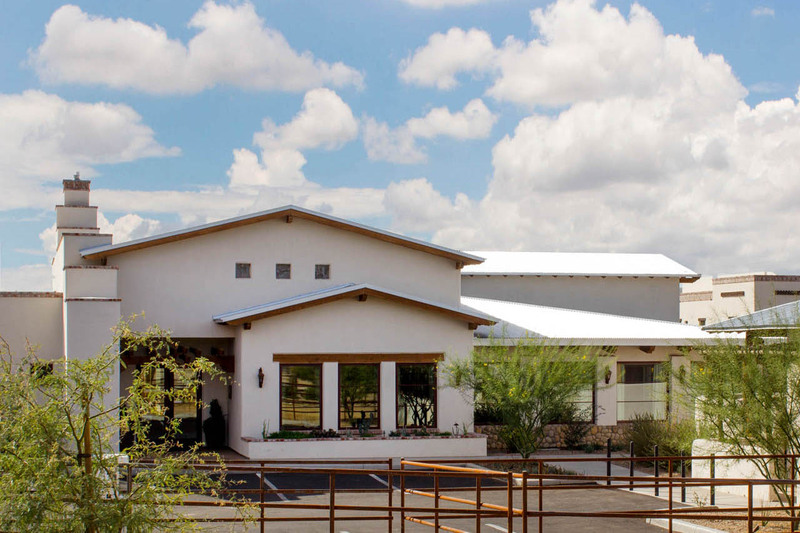 Short- and long-term rehabilitative care, as well as hospice care, for persons of any age is provided at The Springs. 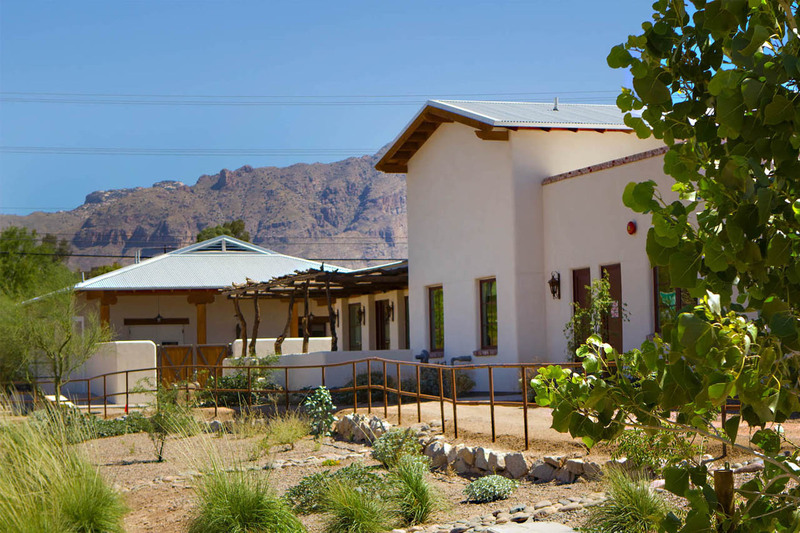 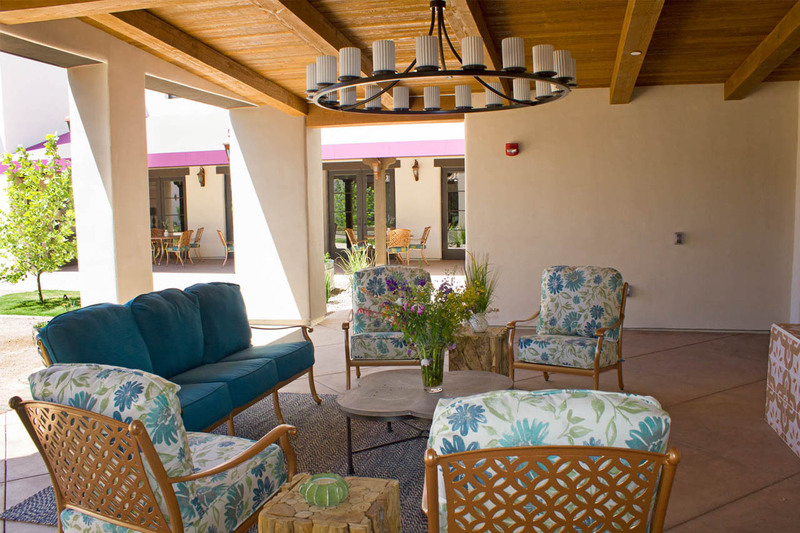 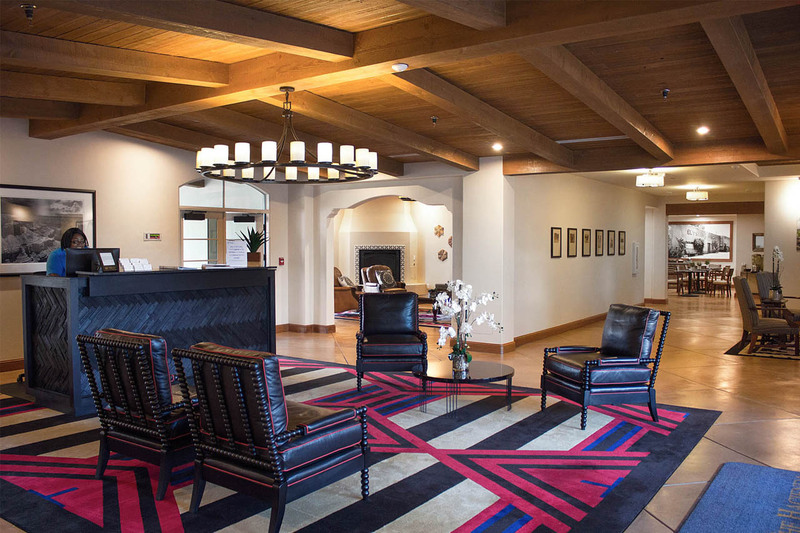 Designed to be unlike any traditional nursing home in Tucson (or Arizona for that matter), The Springs provides rehabilitative care in a hotel-like setting for its patients, which Watermark calls “guests”. 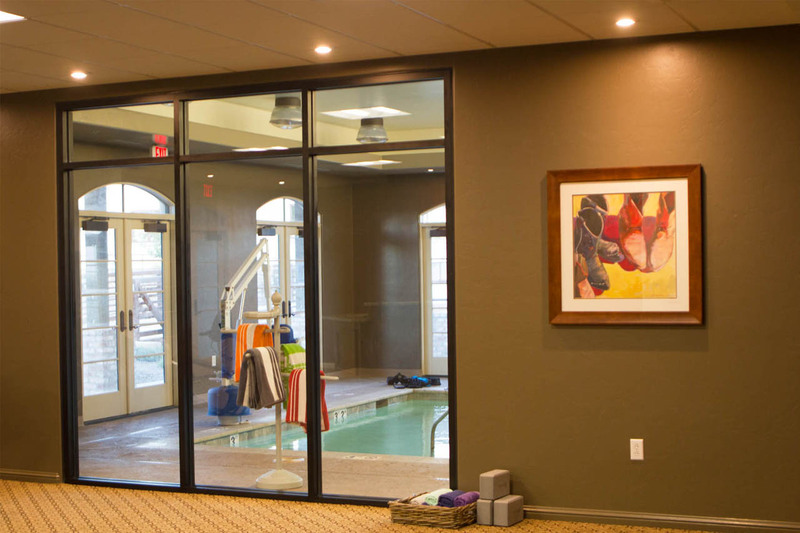 While it’s only a word, our vision is that while at The Springs patients are, in fact, our guests and should be treated as such. 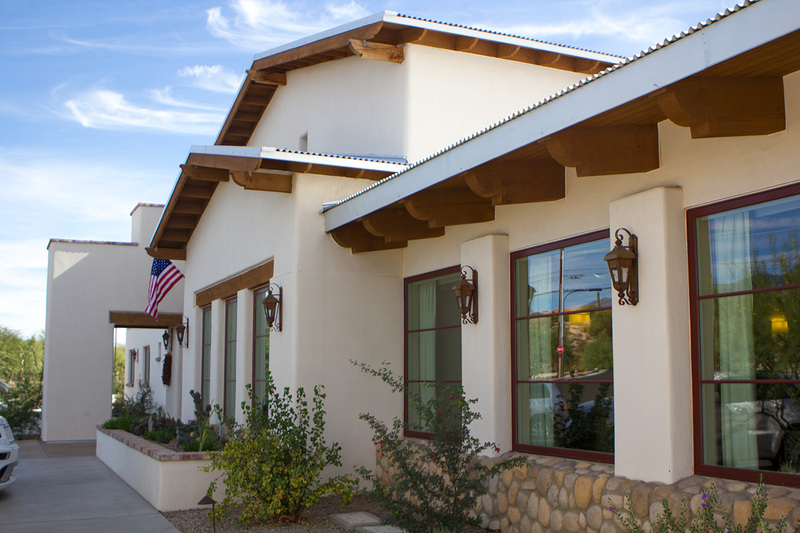 The Springs won the Senior Housing News 2017 Best Post-Acute Design. 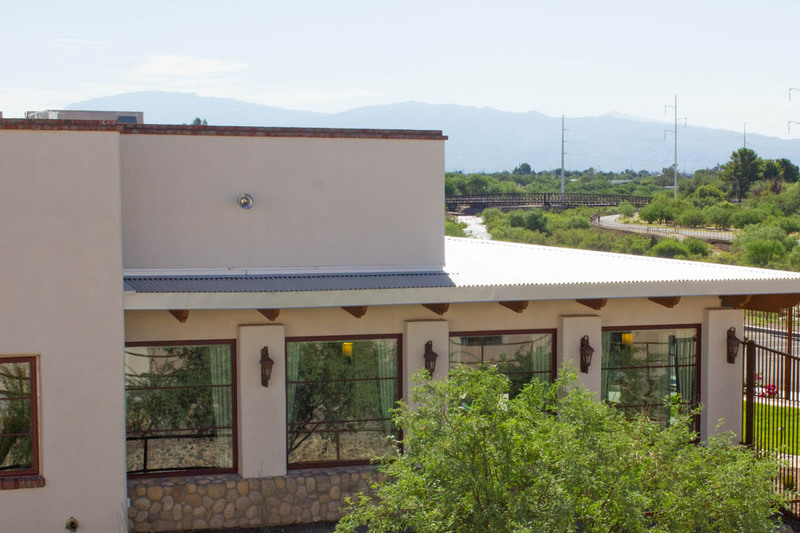 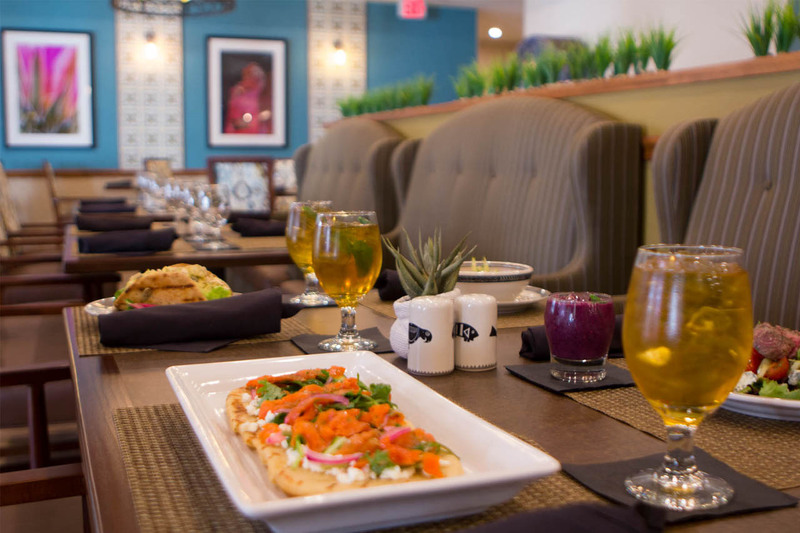 In addition to spacious private suites for our guests, this two-story building also includes a beautiful restaurant dining venue, espresso café, a theater, a clubroom, meeting rooms and a variety of indoor and outdoor living room spaces. 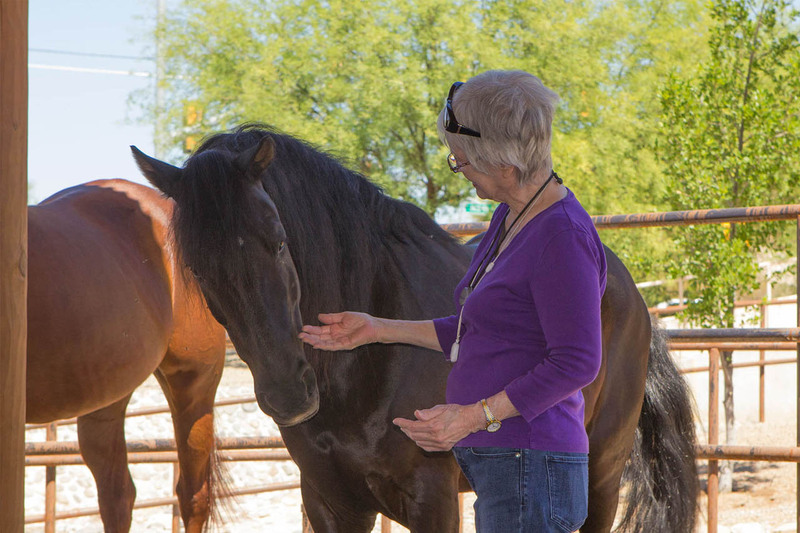 Rehabilitative care offered at The Springs includes the more traditional physical, occupational and speech therapies offered at most rehab centers but also less traditional, more cutting-edge offerings such as equine-assisted therapy at Hacienda’s on-site equine center, aquatic therapy and other holistic treatments including acupuncture, meditation and massage therapies. 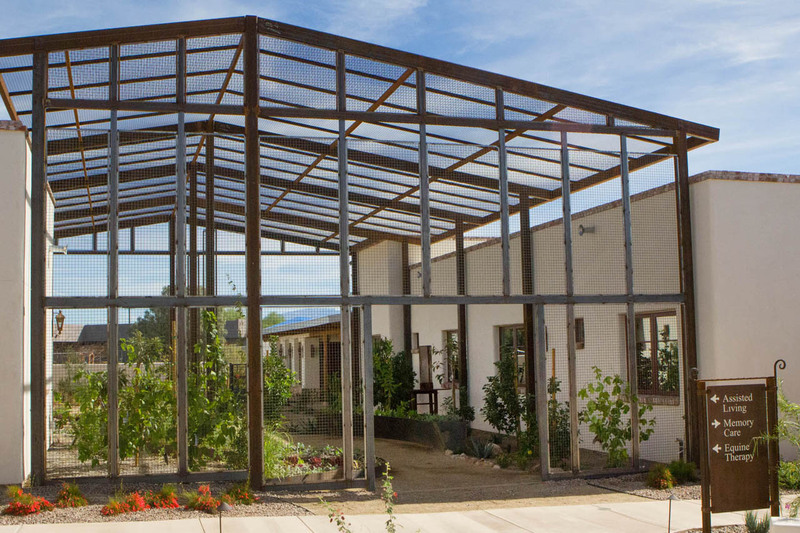 Several pioneers within the University of Arizona and the Tucson healthcare community are joining in an interdisciplinary collaboration centered at The Hacienda. 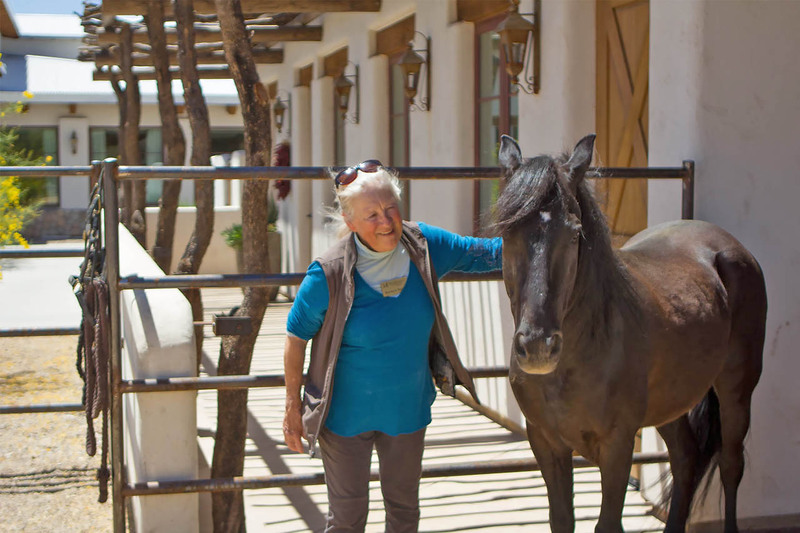 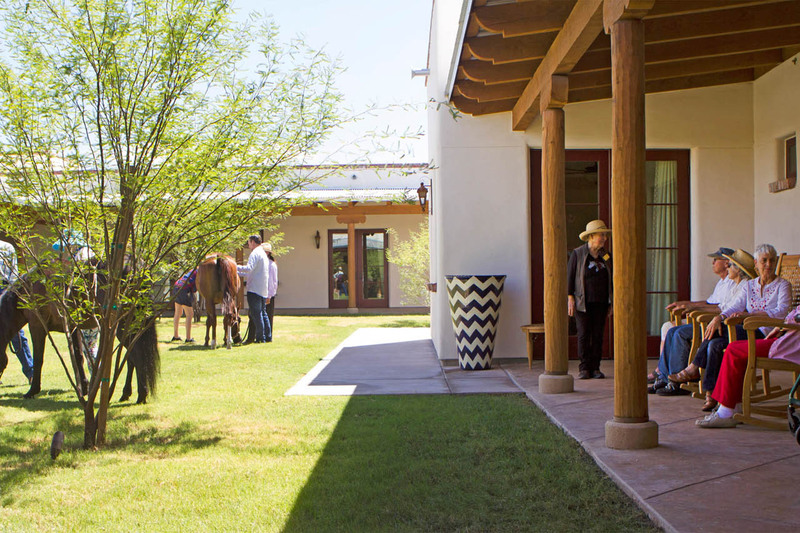 Integrative programs and therapies, including on-site equine and horticultural therapy programs are seamlessly folded into each resident’s day. 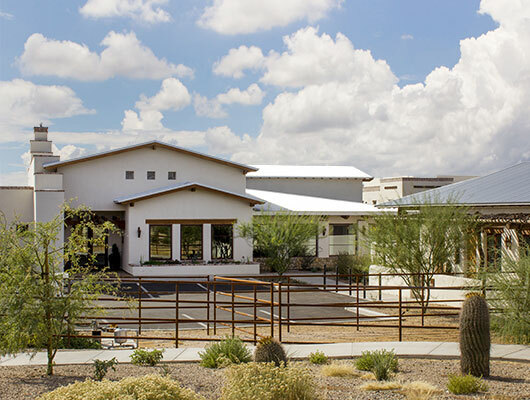 Through its appealing atmosphere, pioneering medical partnerships and on-site therapeutic programs, The Hacienda at the River is leading the way to a more holistic elder care experience, one that helps residents age with dignity and resilience.